Mobile document destruction for business and residential customers. Whether you’re a resident, self-employed with a home office or a manager at an established company, you have many responsibilities. 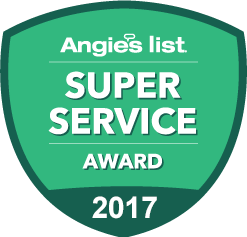 When it comes to important aspects of your home or business, you need a way to get things done quickly, affordably, and professionally. If you need top-notch document shredding services in Roseland NJ, contact Time Shred Services. Shred once, Shred often, Shred as soon as tomorrow with Time Shred Services! 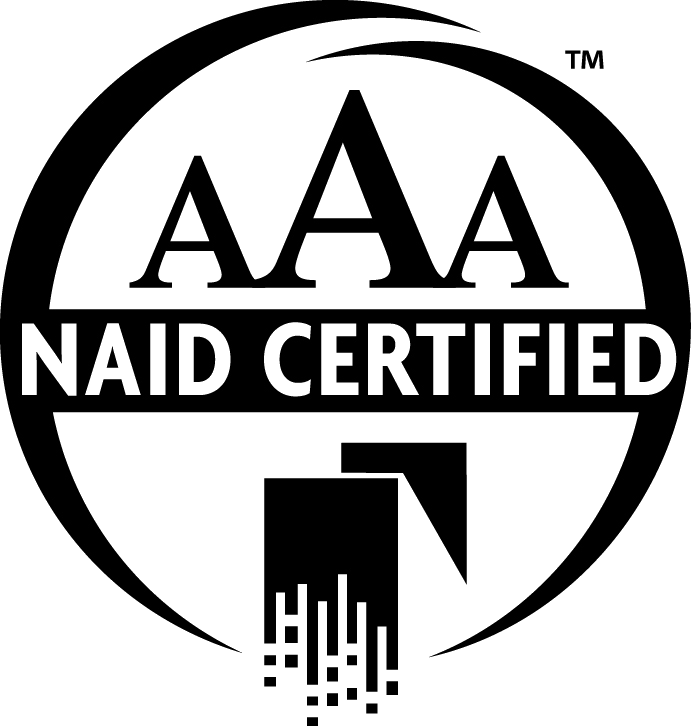 Our professional organization holds the AAA certification with the National Association of Information Destruction which means we exceed the highest standards in our industry. Our helpful team is just a phone call away, and we can help you schedule a next-day appointment Monday through Saturday. Our mobile service combines convenience with reliability with the destruction of your confidential files. What Makes Document Destruction So Important? Old documents at home or at work may take up a lot of space. In fact that too many documents can clutter up your home or office to a point where it becomes difficult to work. Files lying around your office can also cause you problems if the wrong person has access to them. When documents are no longer needed they should be destroyed to protect the private information on them. We provide the reliable and complete document destruction services you need in Roseland NJ. Not only can our industrial shredders handle loads of documents with ease, you can watch as your documents are destroyed. A CCTV monitor allows you to see them being destroyed! One Box or One-Thousand Boxes: We Can Help! Whether your facility is residential or commercial in nature, we can provide you with mobile shredding services – sometimes even on the same day when you call! You may not know if your current document load warrants professional shredding. Or you may even be wondering if you have too many documents to be shredded. In either case, we are ready to meet your need. Even if you only have a small amount of documents, our convenient pricing ensures you only pay for what we destroy. We charge by security container, and the cost is based on the paper volume and frequency you need service. Even if you have thousands of boxes, we can get them destroyed for you with ease. Our industrial shredders can destroy up to 6,000 pounds of paper in an hour! When you’re operating a business or organization, you need professional resources who take your business just as seriously as you do. We provide you with the quick scheduling and reliable shredding you need to make sure your old documents never put you at risk. We offer one-time service for any occasional need of our scheduled service for an ongoing need. We bring professional document destruction to your home with our residential service. Your personal papers are just as valuable and need to be protected just like any business. We are available to come to your residence Monday through Saturday to destroy your private files. When it comes to pricing, we can even provide you with a price beforehand. We’ll never sneak in extra fees or charges like certain other companies are known to do. Our company can be a trusted resource for your Roseland NJ document shredding needs. Get Set Up on a Schedule! Once you’ve gotten rid of some unneeded documents, you may decide you like the extra space. If you regularly produce a lot of documents and want to get regular ongoing shredding service, we can help you set it up. Our courteous team is ready to assist you! Give us a call and find out how easy we make it to have your documents professionally shredded.